Nintendo just won’t let the 3DS die. The Nintendo 3DS will never die- now in its eighth year on the market, Nintendo has made it clear that it intends on keeping the system around for the next year at the very least; today, it showed exactly how it plans to do that. In addition to Detective Pikachu, which was already announced for a 3DS release later this month, Nintendo revealed three major games for the 3DS at their just concluded Nintendo Direct presentation- the first is WarioWare Gold, which brings the largest collection of WarioWare microgames ever to the 3DS, and utilizes the touch screen, gyro controls, 3D effect, microphone, and buttons. 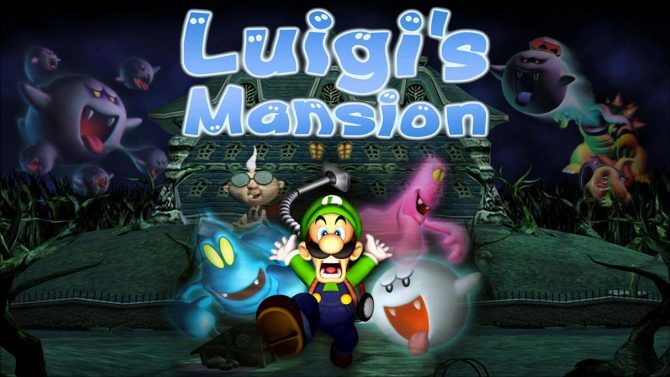 Next up is a port of the GameCube classic Luigi’s Mansion (which incidentally got a sequel on 3DS); both these games are due out this year. The final big 3DS game announcement is Mario and Luigi: Bowser’s Inside Story. Arguably the greatest Mario RPG this side of SuperStar Saga, this game was an absolute riot on the DS, and will now be available on 3DS too. This game launches on 3DS next year, because the 3DS will truly never die.